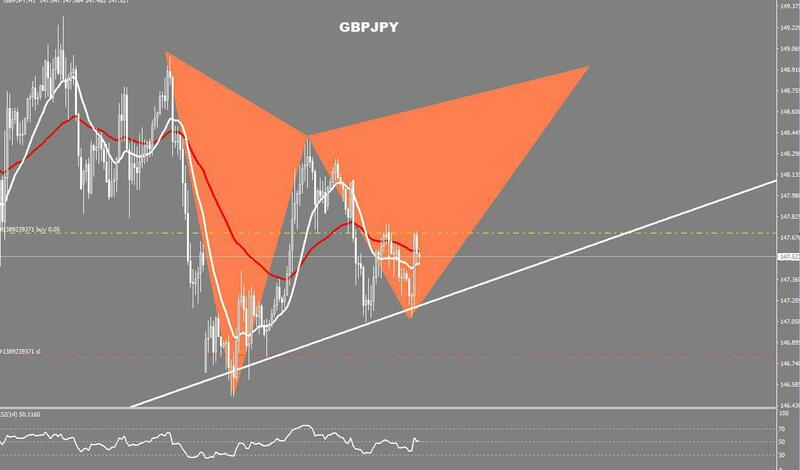 GBP has reached towards the top of the range after initially pulling back against the Japanese yen this week. 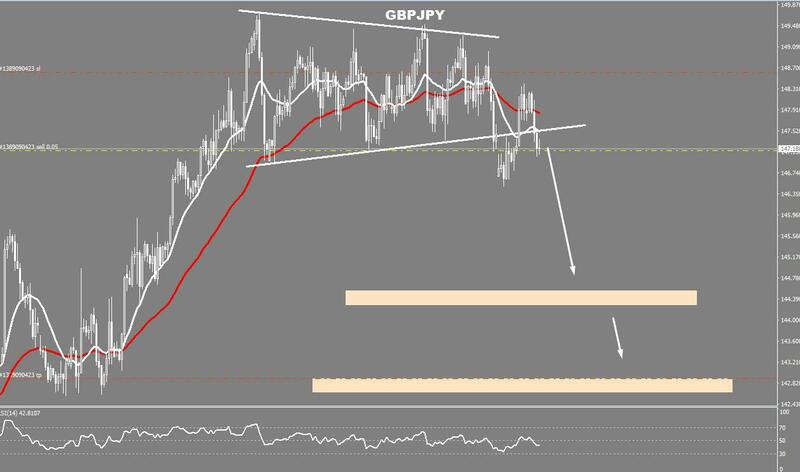 ♦️GBP/USD is switching from a bearish to a bull trend on the daily chart. ♦️GBP/USD has erased the weekly gains as UK Prime Minister Theresa May warns on a potential ‘no deal’ scenario.